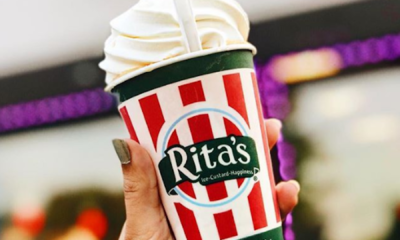 Today is Free Rita’s “Wooder Ice” Day! 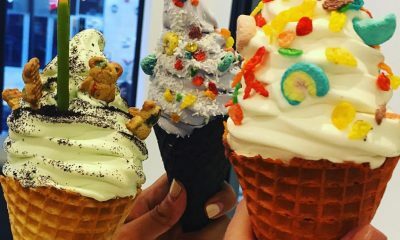 Chinatown’s Kuriimii’s Soft Serve is Offering Bold & Exotic Flavors and Cones! The Philly food scene is thriving. 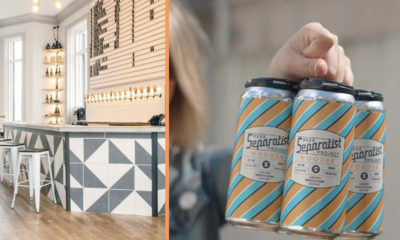 From street food to high-end restaurants and everything in-between, it seems there is no shortage of great places to enjoy. However, the desert scene doesn’t take the back seat. 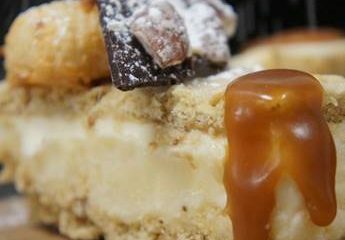 There are a ton of amazing desert and pastry shops in Philadelphia, in-particularly ice cream. 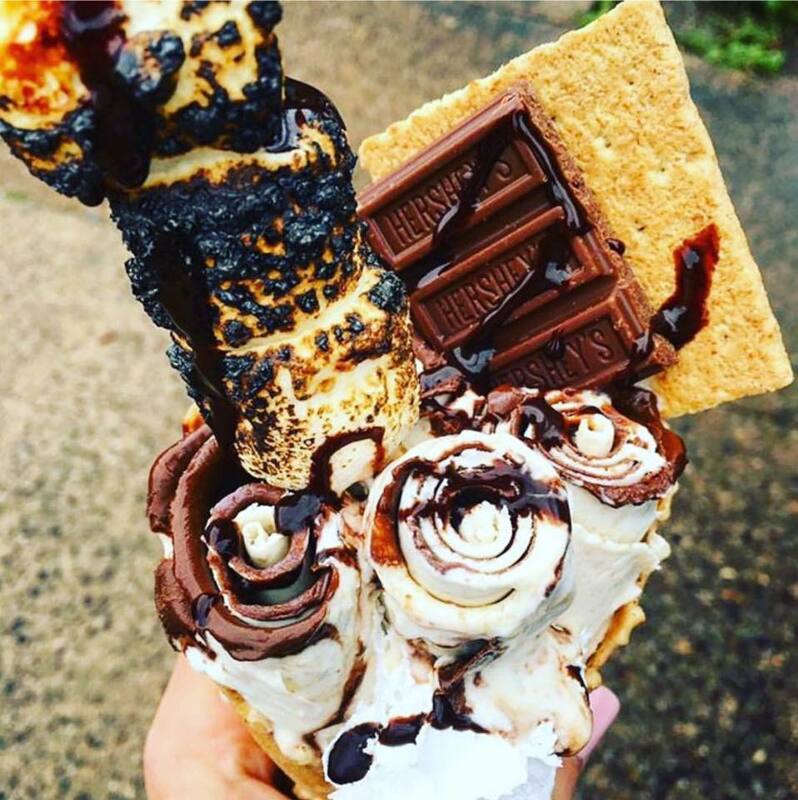 From traditional ice cream to Thai ice cream and everything in-between, Philly has some ridiculously great ice cream shops. 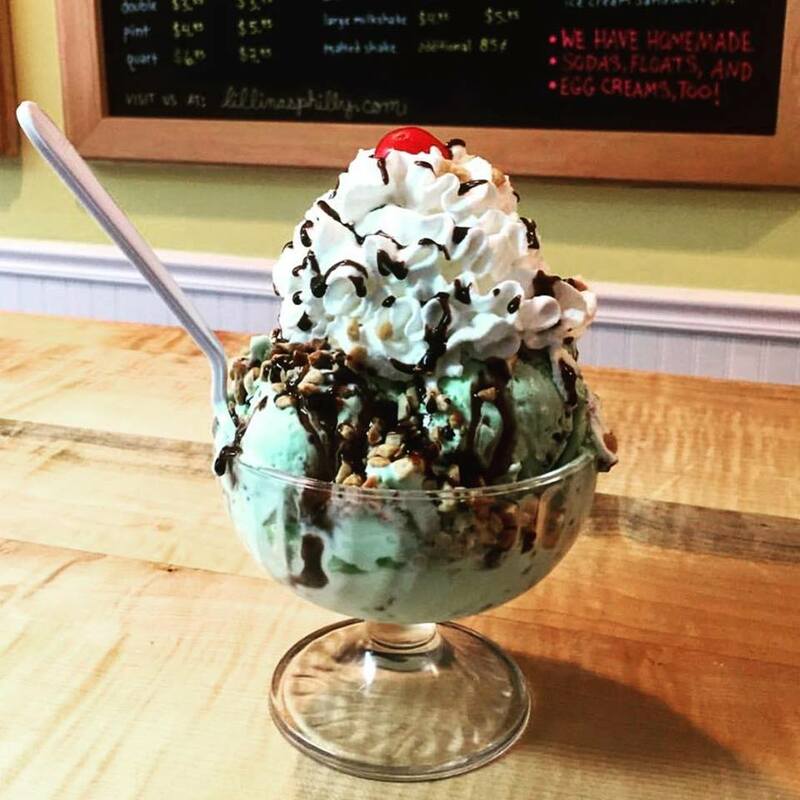 To help you navigate, we created the definitive guide to the best ice cream spots in Philly. Make sure you add all of these to your bucket it. 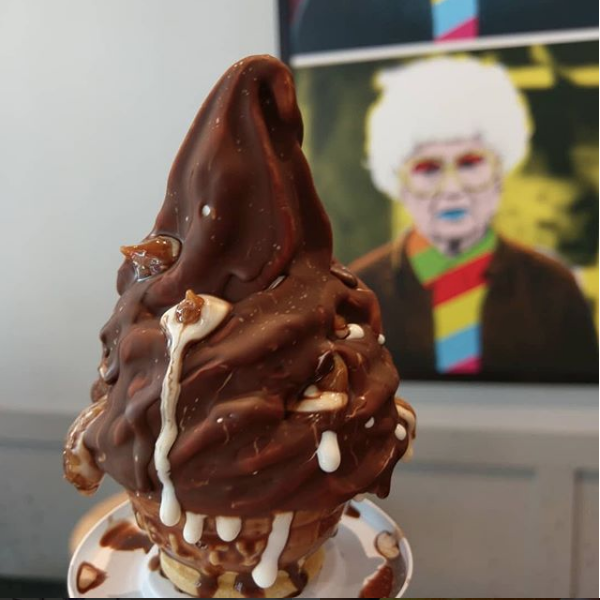 A fifth-generation family business and a Philadelphia tradition since 1861, Bassetts Ice Cream Company is a full-service frozen dessert distributor, offering over 40 flavors sold by the cone, cup & container at this neighborhood spot. 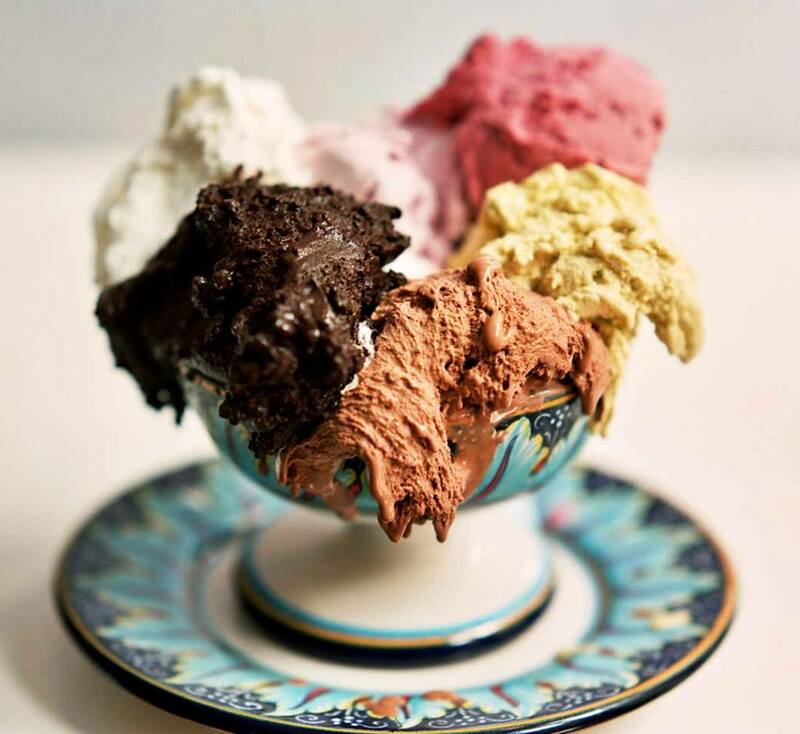 Their motto is “We strictly adhere to the rules of “artigianale” as defined by the Italians, which dictates that everything must be made in-house.” Serving up old world style gelato that made fresh in many delicious flavors. Perhaps the most well known ice cream shop in Philly, this place serves up quality ice the old fashioned way. Prepared to be propelled back in time, as the old school ambiance sets the tone for traditional ice cream making. 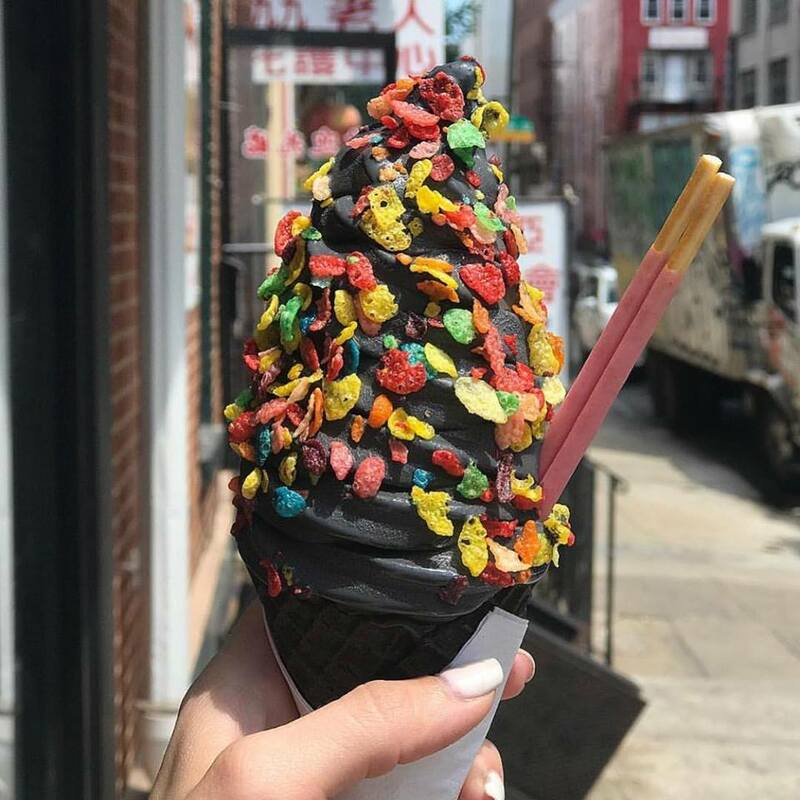 Popular soft serve ice cream parlor with an emphasis on Asian flavors such as Matcha, Taro, Vanilla Charcoal. Make your treat even more unique with an array of toppings including popular cereal and pastries. 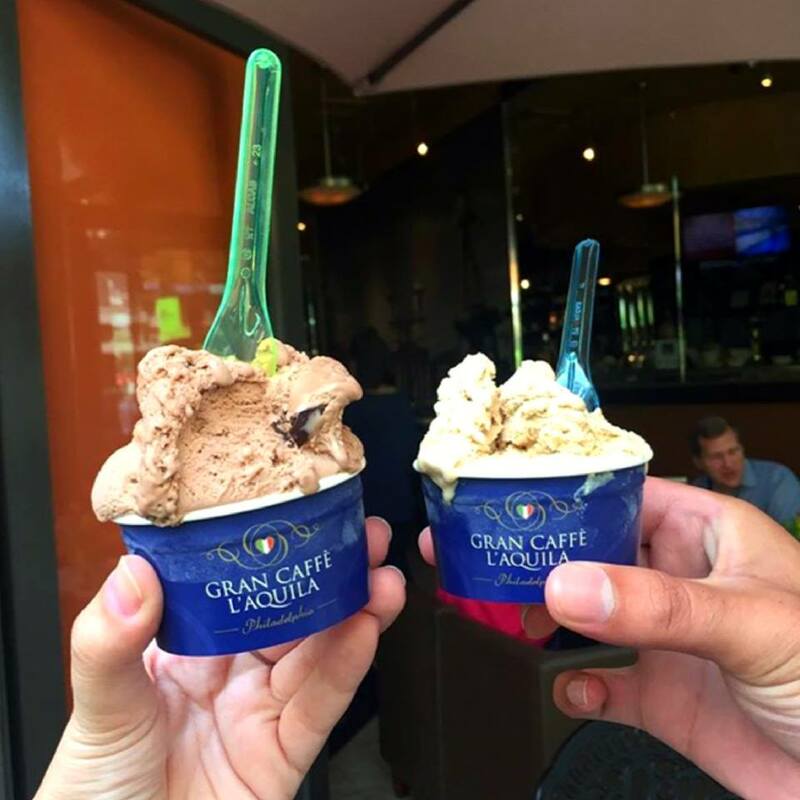 This Italian gelato serves up a nice array of gelato flavors that make a perfect summer treat. 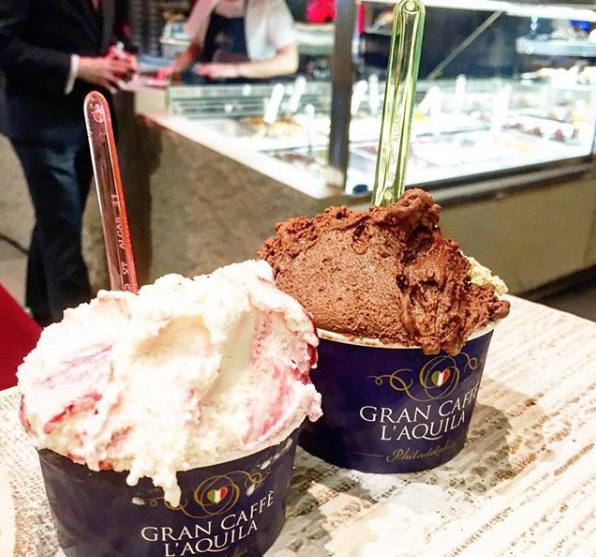 The gelato here makes this place a Center City gem. 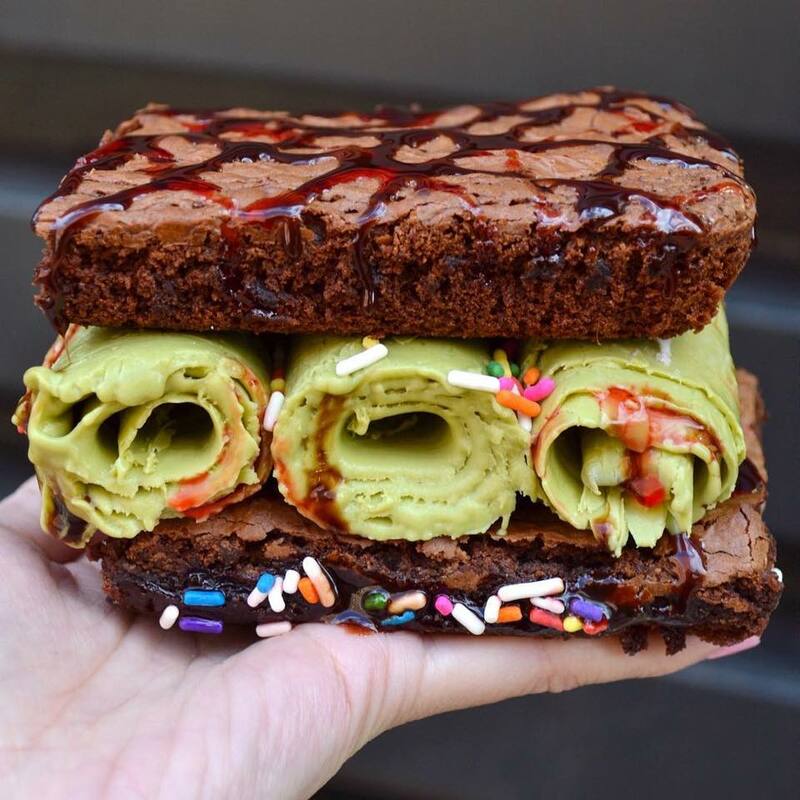 Thai rolled ice cream has been all the rage since it came on the scene here in Philly. 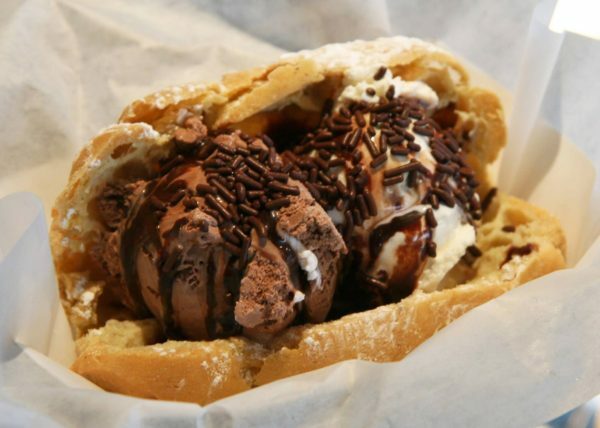 Originally from NY, I CE NY has quickly become a Philly staple in the desert category. 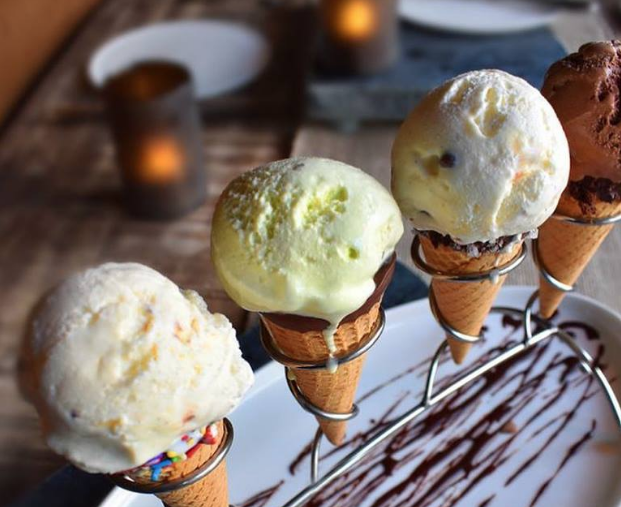 With a rotating menu of exotic ice cream dishes, your tastebuds will never have a dull moment here. 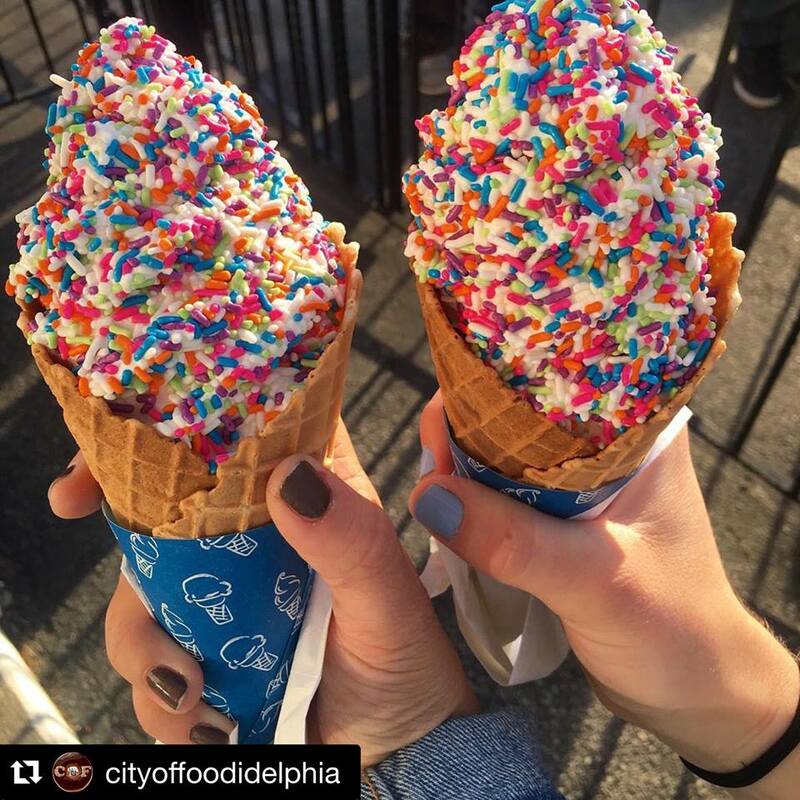 Get delicious Thai rolled ice cream in the heart of E. Passyunk. Using quality ingredients, Good Moo’d makes all of their own ice cream bases from scratch, on-site. No preservatives or bland dairy. So the ice cream is fresh and tasty. 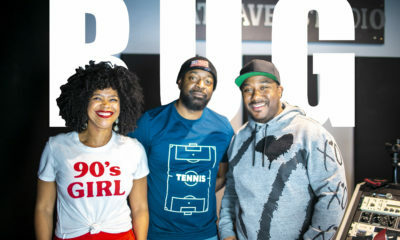 Big Gay Ice Cream spins a new take on the old school ice cream parlor experience by mixing high quality ingredients with guilty pleasures, traditional flavors with the unexpected. The flavors here are wild and bold, this is a place that served Chetto ice cream. So if you’re feeling adventurous when it comes to food, then this is the perfect place to check out. Simplistic, organic & delicious. Those are three great words to describe Wreckley’s. This place features six scooped flavors daily. Vanilla is the only constant, made simply with organic milk, organic cream, cane sugar, local eggs, and fair-trade organically grown vanilla beans. 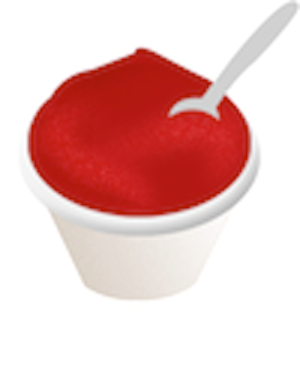 Other flavors include chocolate variations, nuts, non-dairy sorbets, and seasonal fruits & herbs. Cones are made fresh, on-site daily. 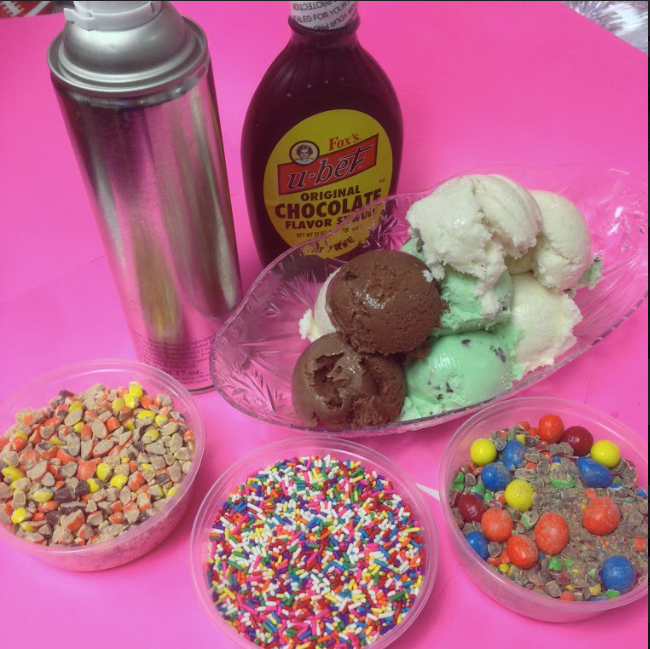 The Tubby Robot Ice Cream Factory is a homemade ice cream parlor based in Philadelphia. 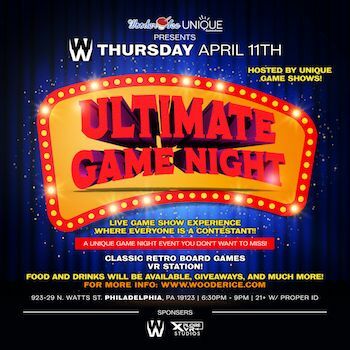 They specialize in creating unique sundaes and fostering a love for great games. The flavors are traditional but you can definitely jazz things up here with a great assortment of toppings. Okay this place is not just an ice cream shop it’s a dairy explosion. Of course you got your classics as well as unique blends like egg nog, Resse’s Swirl, & birthday cake among many others. 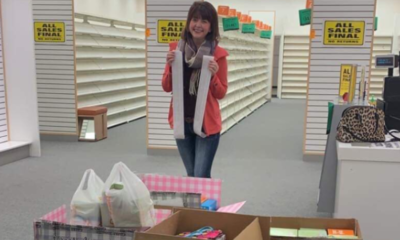 But also you got some great ice cream treats here such as waffle sandwiches, cookie sandwiches, as well as over the top cartwheel sandwiches, all of which have plenty of ice cream flavors to choose from. 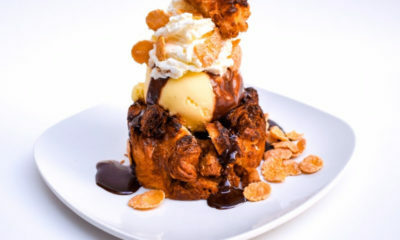 Keeping with the unique flavors next up we have Scoop DeVille located in the heart of Center City. Here you can let your imagination run wild as they can custom make any blend you wish. First they let you choose from an array of base ice cream then you choose what you’d like blended in it. Choose anything from fruit to cereal to classic candy & nuts. f you are adventurous and love to try new things, then well you gotta’ try Little Baby’s. Their ice cream menu changes consistently so there is always something new to try. 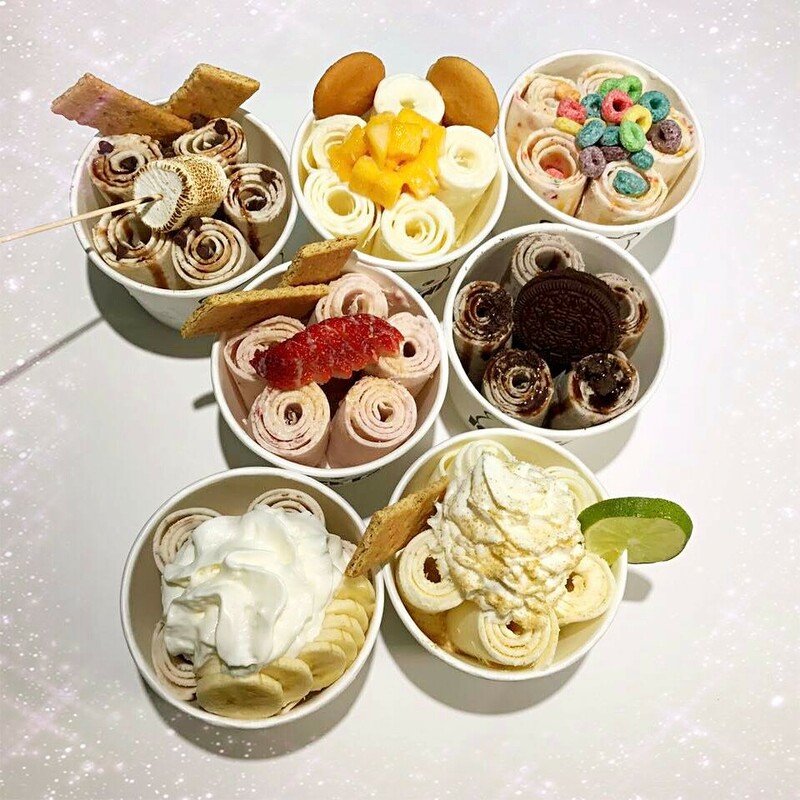 To give you an idea of just how unique their flavors are, last time we stopped in they were scooping servings of Everything Bagel, Earl Grey Sriracha, Thai Iced Tea, & Grape-Grape Nuts among others. 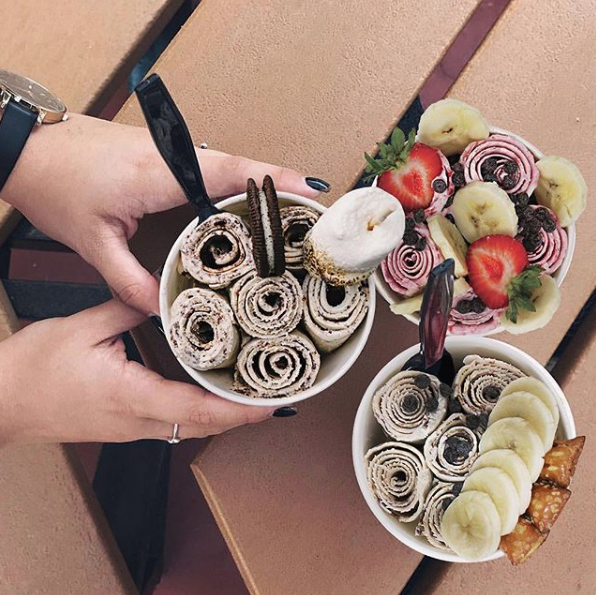 Sweet Charlie’s combines traditional Thai rolled ice cream methods with what is described as “American showmanship.” Each ice cream or frozen yogurt is made to order on a super, cold surface that is below 20 degrees. For a super cold yet super tasty treat. 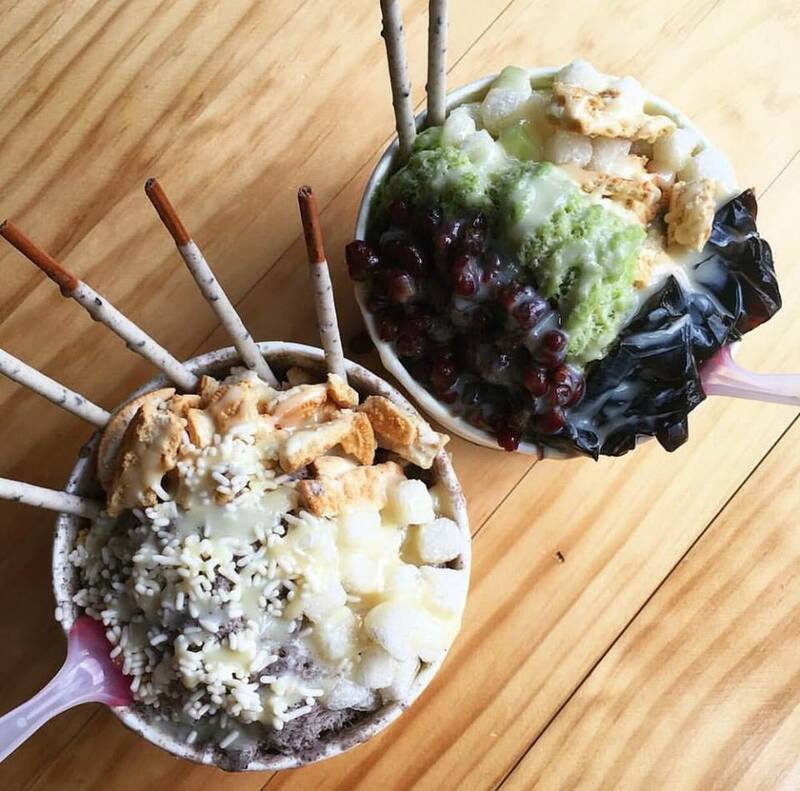 This unique desert spot serves up rare Taiwanese shaved ice. Snow ice is made by mixing up ice cream, essentially, then freezing it into very hard cylindrical blocks. 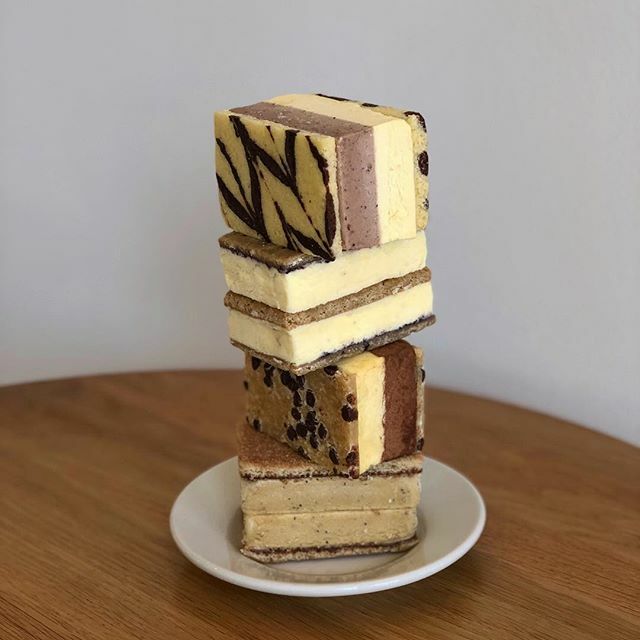 These blocks are then loaded into a special machine that spins the cylinder and shaves off the bottom layer of ice cream in tissue paper thin ribbons. In short this desert is a labor of love. 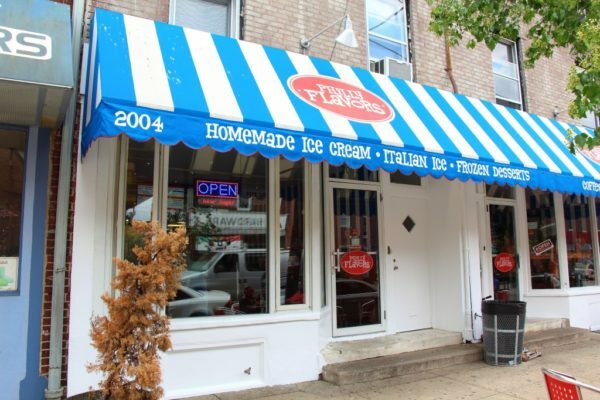 This Fishtown gems serves up traditional ice cream and custard to compliment the pizza in an ultra throwback vibe. 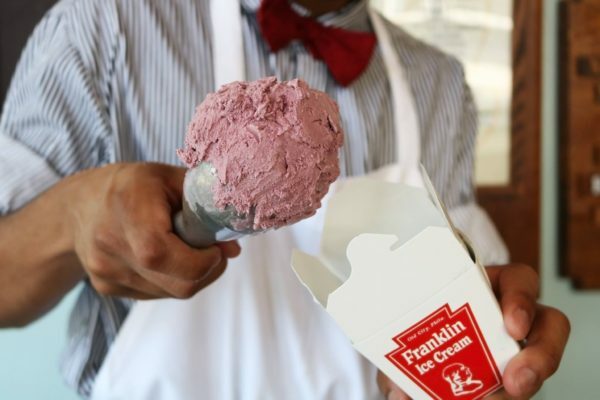 The ice cream is homemade and comes in classic flavors. 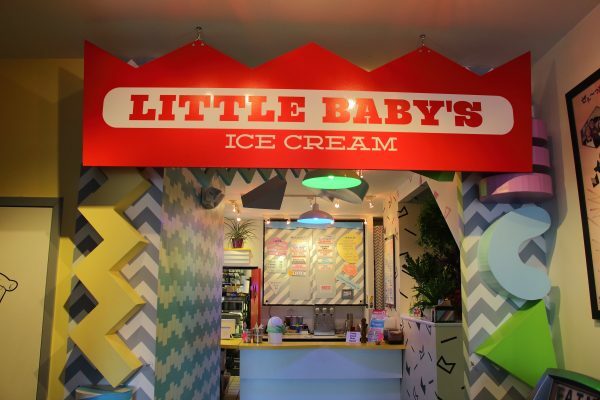 This is a no frills ice cream shop that packs a big punch. The pizza here is amazing but the gelato refuses to take a back seat. My last visit here had me sampling just about every flavor and my decision got tougher with each taste test. The gelato here is made the old fashion way and just about everyone here speaks with an Italian accent so you know you’re getting the real deal. 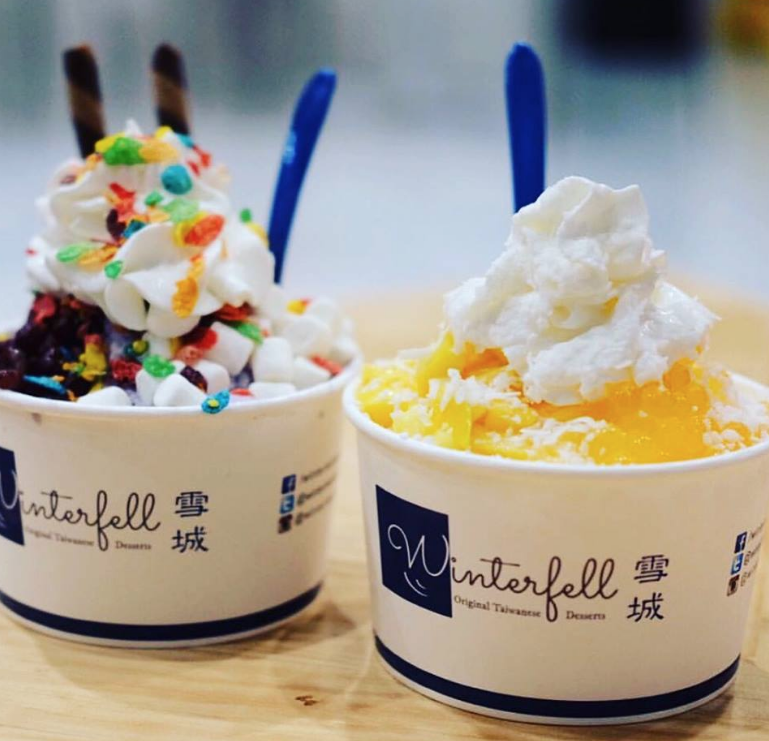 This hip and modern shop serves-up ice cream rolls in exotic flavors complimented by traditional bubble tea & Hong Kong-style waffles. When it comes to toppings, there is plenty to choose from including fresh sliced fruit. If one of your weaknesses is choosing what desert to pic, you won’t have any issues here. 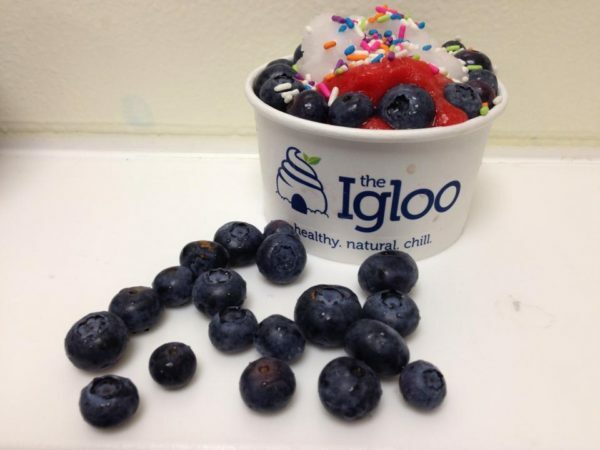 At Igloo you can get either soft serve, gelato, sorbet or water ice. Ooor you can mix and match each for the ultimate frozen treat. Oh and the toppings here are amazing. The Thai rolled ice cream seen has exploded in Philly, but not all Thai ice cream is equal. While you’re making your rounds to test each spot, be sure to try Ice Lan’s Thai ice cream. 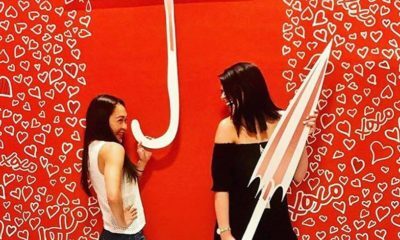 We’re sure it will end up as one of your favorite ice cream shops in the city.